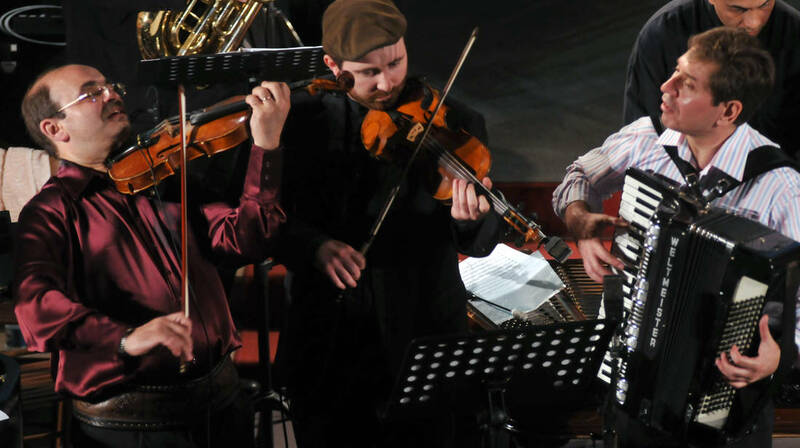 The Other Europeans, a music concert organised by Valletta 2018 and featuring 14 leading Yiddish klezmer and Roma lautari musicians, is taking place on Saturday 3rd February at St Agatha’s Auditorium in Rabat at 7.30pm. Featuring distinguished soloists from seven countries, The Other Europeans – which received the Best Practices in Favour of the Roma Community award from the European Commission – seeks to build new cultural relationships, mainly between two peoples often considered marginally European, but who have played a key role in creating and transmitting European musical traditions. The Other Europeans will also be featuring The Hot Club of Valletta, led by George Curmi Puse. Formed and directed by Alan Bern, and funded by a grant from the European Union, this performance presents a group that creates deeply emotional music. This collective sound restores a centuries-old cooperation between two groups who inhabited the same space in present-day Moldova before being torn apart by war, the holocaust and immigration.